Will you help us make it easier for researchers to buy our reagents? It’s a pain to order through a new supplier… we know that. Help other researchers access enQuire Bio’s reagents and we’ll reward you with free Apple Airpods® after 5 orders from your institution. Details: It’s as easy as 1-2-3. Complete the following steps to receive free, genuine Apple Airpods* or a $250 reagent credit. Register for an account and login. Email your procurement office along with a request that they add enQuire Bio as a vendor. Wait for your institute to place any 5 Antibody or Recombinant Protein orders (these can come from your lab, or any other lab at your company or institute). After 5 orders, we will immediately contact you to send your reward. You can monitor the status of your reward from your account page or contact us at any time. 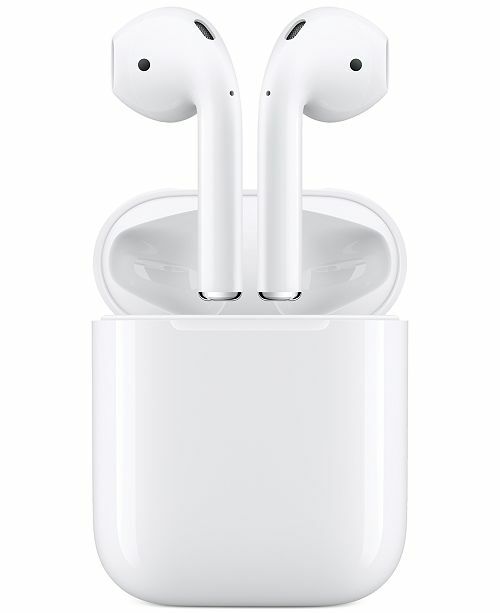 *Apple and Apple Airpods are Registered Trademarks of Apple Inc. enQuire Bio is independent and has not been authorized, sponsored, or otherwise approved by Apple Inc.